Look at how beautiful my baby is. 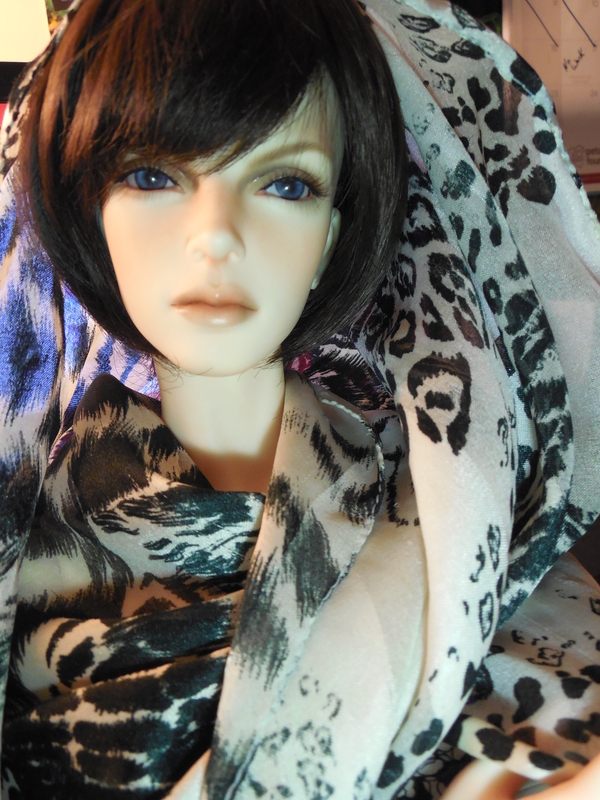 Previous Small Update and Another Second Hand Iplehouse doll on layaway! !